To have a stately park, one must have both the leisure and wealth to cultivate it...which is why Italy’s most famous gardens are concentrated in areas where there has historically been a noble class who invested in stately villas and their surrounding estates. The much more recent Villa Taranto gardens were planted in the decade between 1930 and 1940 by Scotsman Neil McEacharn, who radically changed the existing estate, cutting down thousands of trees and planting almost 20,000 plant varieties in their stead. The park was opened to the public in 1952, and today offers seven kilometers of walking paths through 40 acres, including beds of azaleas and dahlias, a lotus garden, and greenhouses. The estate also holds the mausoleum of McEacharn, who died in 1964. 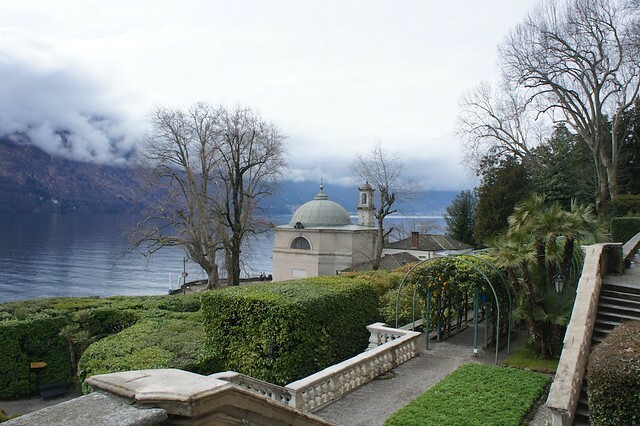 This Baroque-style garden dating from the mid-1700s on the breathtaking Bellagio peninsula overlooking Lake Como is one of our favorites, and we always make sure our travelers visiting the lake include a stop here during their stay. Covering a sprawling 17 acres, this park is famous both for its pleasing formal layout (part of which was restyled at the beginning of the 19th century in the popular English style) and for its vast botanical garden, which includes more than 800 species of trees and blooms (primarily roses, camelias, and rhododendrons). These gardens date from 1671 and were dedicated, along with Palazzo Boromeo, to Isabella d’Adda by her husband, Carlo III. 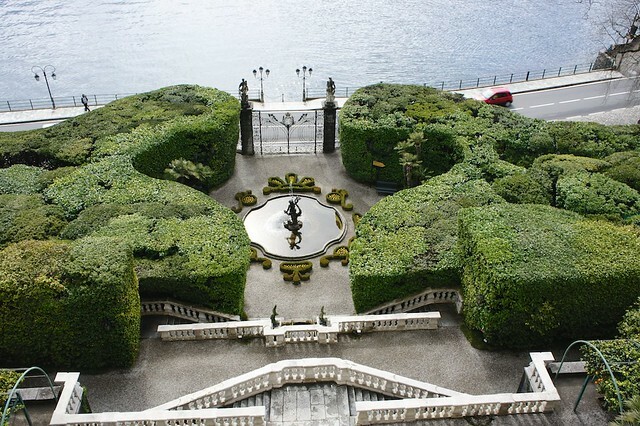 Today, the island of Isola Bella, one of the Borromean Islands in Lake Maggiore, is named for Isabella and the gardens have known international fame since the mid-1700s, when they were visited by everyone from Napoleon to Caroline of Bruswick, Princess of Wales. Of special note are the number of exotic species in the garden and the outdoor amphitheater, which reflects the Borromeo family passion for the theater. Florence is not a particularly green city; though crowded with spectacular architecture and stately piazze, it does not have the vast villa parks of Rome. However, hidden in the midst of these noble palazzi the largest privately owned garden within a European city welcomes visitors by appointment. The Giardini Torrigiani began as a much smaller private botanical garden in the 1500s. In the early 1800s, heirs to the estate began expanding the grounds, transforming them eventually into a 25 acre English park. Today the park is still known for its vast botanical species, and as simply a wonderful respite from the crowded city streets. 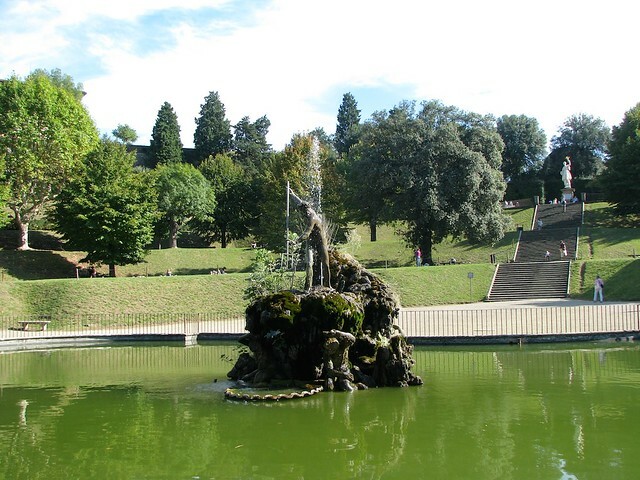 Perhaps the most recognized gardens in Italy, the Boboli gardens are entered through Pitti Palace and retain their original 16th century Italianate style. 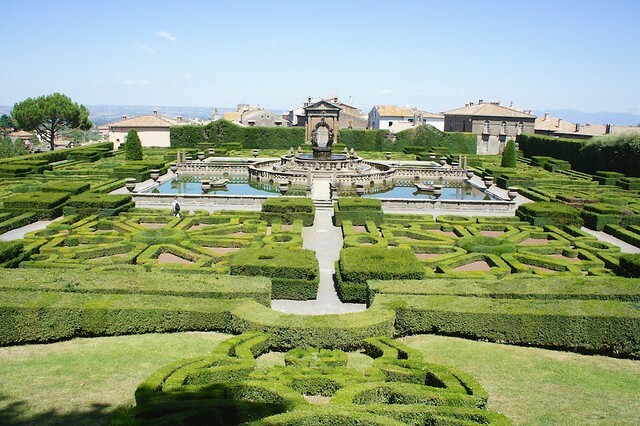 Dotted with statuary and fountains, divided into sweeping public and intimate semi-private spaces, accented with grottos, nymphea, pavilions, and temples, this lavish outdoor museum was a private garden for the Medici family and closed to the public for centuries. Visitors can see art and architecture by the hand of masters including Vasari, Michelangelo (copies; the originals are now kept indoors), Buontalenti, and Lorenzi. 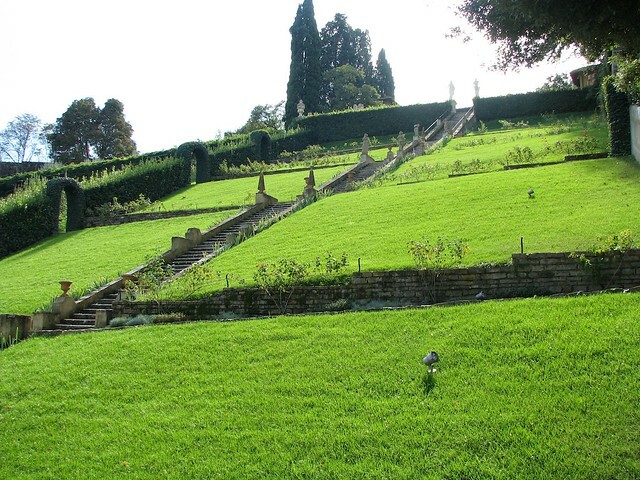 Not as famous as the nearby Boboli Gardens, the four acres forming the Giardini Bardini are a quiet oasis in Florence’s Oltrarno. Though the origins of this garden date from the 1500s, the current garden is the work of Giulio Mozzi, who created a Baroque staircase up the terraced park (from the top of which there is a wide view over Florence) lined with statues, and a long mosaic fountain wall. In the mid-1800s, the estate was expanded, though later left in a state of abandon until the year 2000, when it was acquired by a foundation, restored, and opened to the public in 2005. The gardens at Castel Gandolfo, the Pope’s official summer residence outside of Rome, have been opened to the public for the first time in their long history by Pope Francis. The gardens open their gates each Saturday morning at 10:30 for a 90-minute guided tour (reservations through the Vatican Museums website; tours in Italian only, though you can tag along even if you won’t understand much of the tour), and visitors can see the Villa Barberini section of the estate, including the Giardino della Madonnina, the scenic balcony over the Giardino del Belvedere, and the ruins of Roman Emperor Domitian’s villa, which once stood on this spot. 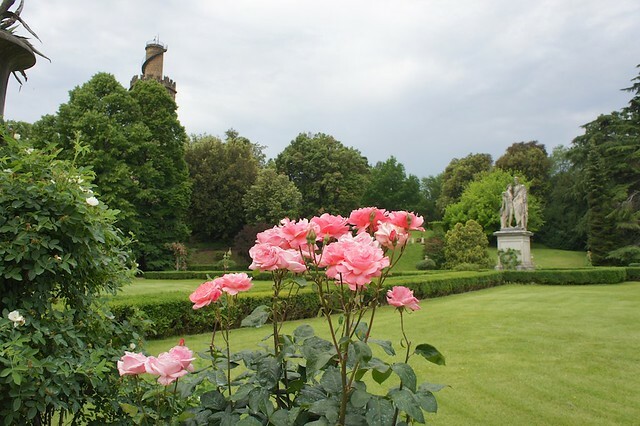 One of Italy’s greatest gardens is also one of its best-kept secrets. 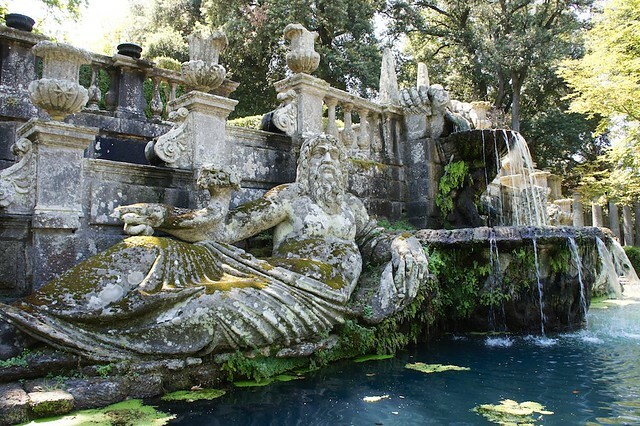 Villa Lante, about an hour outside of Rome, is a spectacular Renaissance garden built in the Mannerist style and featuring a number of elaborate fountains and grottoes. 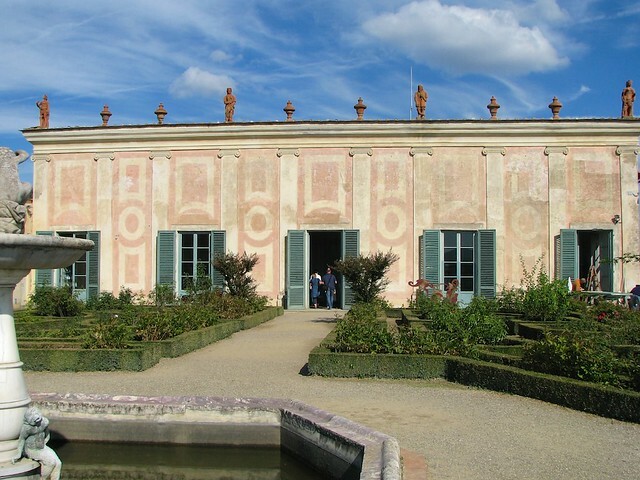 The design, attributed to Vignoli, is marked by two “casini” houses along one side and a pleasing eye for proportion and symmetry that is played out in the sculpted box hedges, ascending square terraces divided geometrically into smaller squares, and large central fountain which draws the eye from all corners of the garden. No list of Italian gardens would be complete without mentioning Tivoli, perhaps the most influential garden in Italy, if not all of Europe. Representing the finest in Baroque “giardini delle meraviglie”, the gardens of Villa d’Este continue to delight visitors 500 years after their construction. 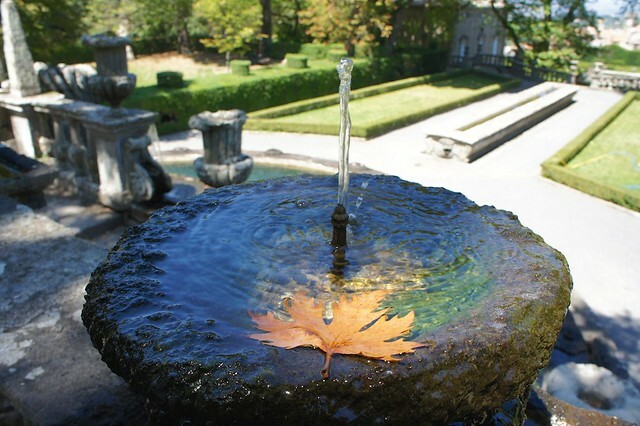 Most famous for its “giochi d’acqua”, the terraced garden is thick with water elements in the form of elaborate fountains, still pools, playful jets, and rushing troughs. The most famous of these are Bernini’s Fountain of Neptune and the Fontana dell’Organo, which sounds notes similar to that of an organ using water.